It was the vision of Will And Celia Burrell in 1991 that saw a rugged, run down, million acre cattle station transform into the award winning tourism destination it is today. 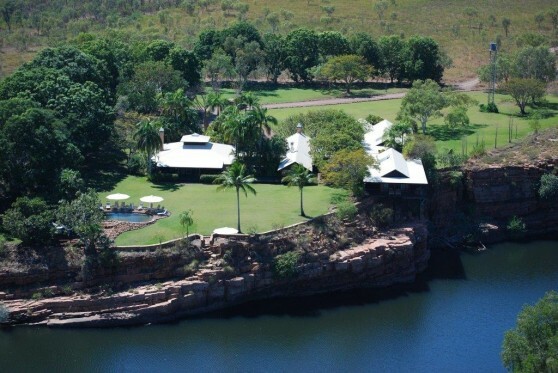 The Homestead provides 9 luxury rooms, spectacular internal and external lounge and dining areas perched on the edge of the spectacular Chamberlain Gorge. Awards don't stop at the accommodation either with the lodge chef delivering a tantilising menu each meal using the freshest produce from the local area. Luxury and service of this type in such a stunning remote location are just the start of what's on offer. Included in your stay are boat cruises, 4WD and lookout tours, bird watching, access to a private dinghy on Chamberlain Gorge, gorge walks, and even a therapeutic dip in Zebadee Springs. 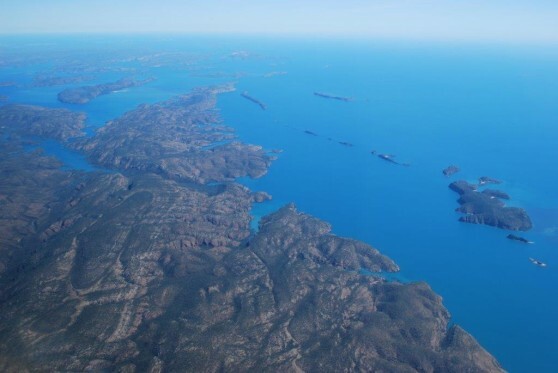 There's a heap of more remote destinations to visit via helicopter which is the ultimate way to experience some of the most spectacular waterfalls, remote gorges, Cockburn Ranges and outstanding barramundi fishing. 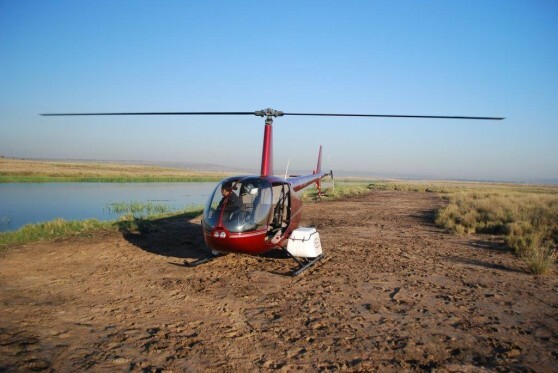 Typically the helifishing is a morning adventure starting as the sun comes up that will have you back at the homestead in time for lunch but can be extended on request. 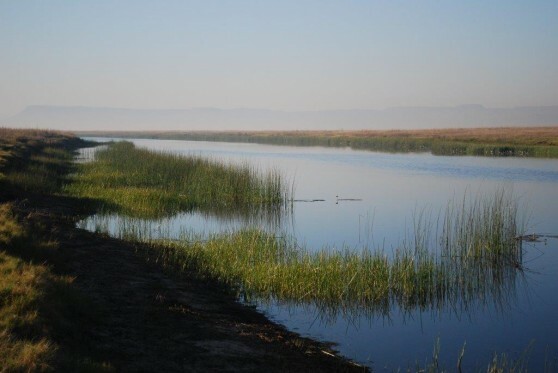 You'll visit remote billabongs, gorges and river frontage which can't be accessed any other way. 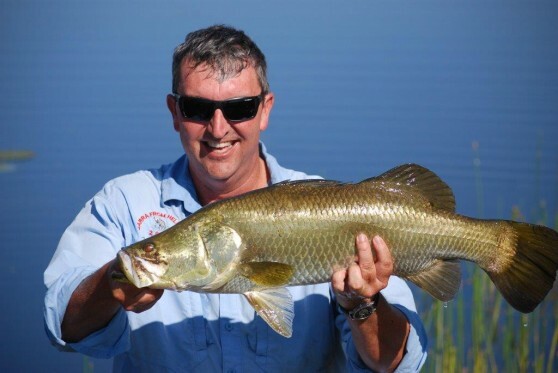 As you'd expect these waterways see little in terms of fishing pressure so the barramundi are there in good numbers and keen to take a range of lures and flies. 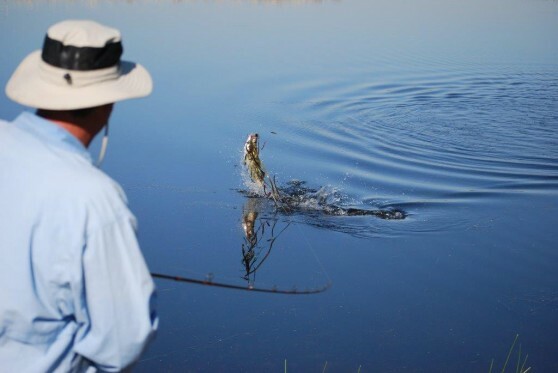 There are plenty of sight casting opportunities in remarkably clear water during the dry season where surface lures are the preferred choice. 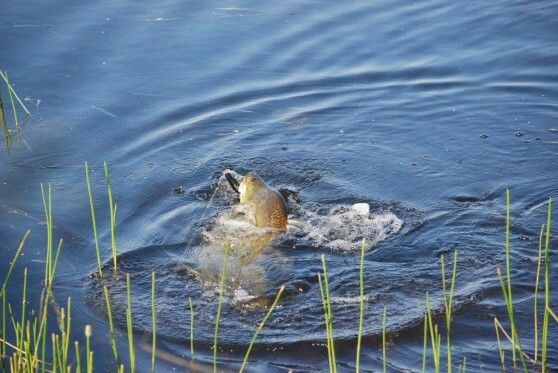 Sighting the fish, placing a cast in the ideal spot, watching the smashing surface strike and then the aerial fight that follows is about as good as it gets when Barra fishing. 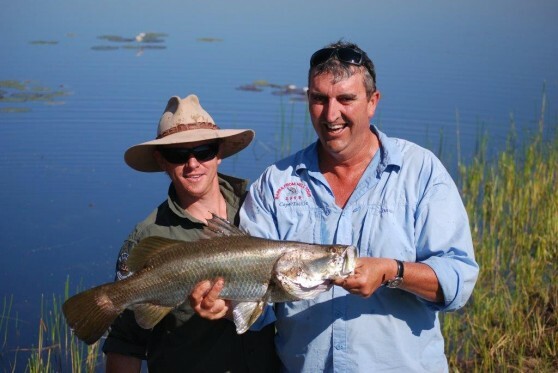 In addition to the helifishing you can 4WD to the Pentecost River under the guidance of one of the El Questro rangers who will guide you in one of their tourism vessels in search of barramundi and sooty grunter. 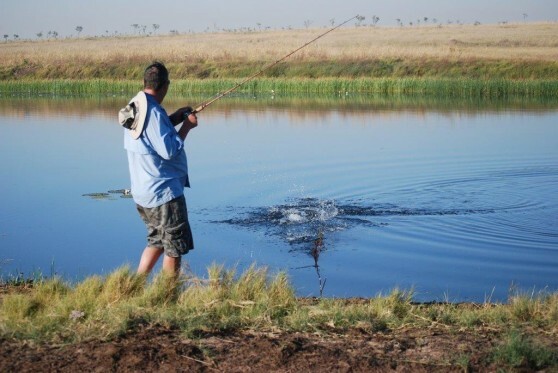 For a really leisurely fishing session you can grab one of the electrically powered dinghies situated at the homestead and flick a few lures around on your own. There is also the option heading to the mighty Ord River for a day or two fishing the snags and rock bars of this iconic river. 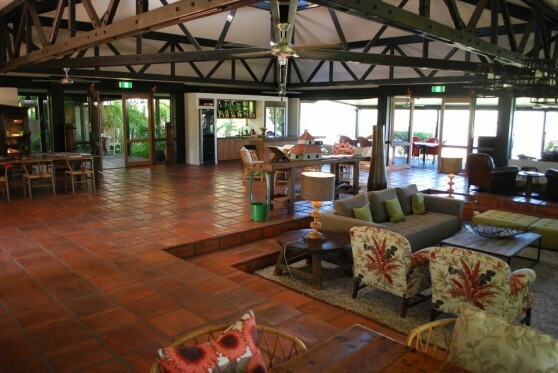 There's a pretty rustic fishing lodge with experienced guides between Kununurra and El Questro whom we can link you up with whilst you're there. 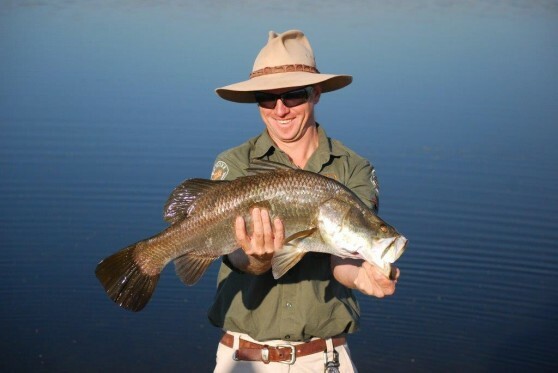 There are some seriously big barramundi in this part of the Kimberley at the right time of year. 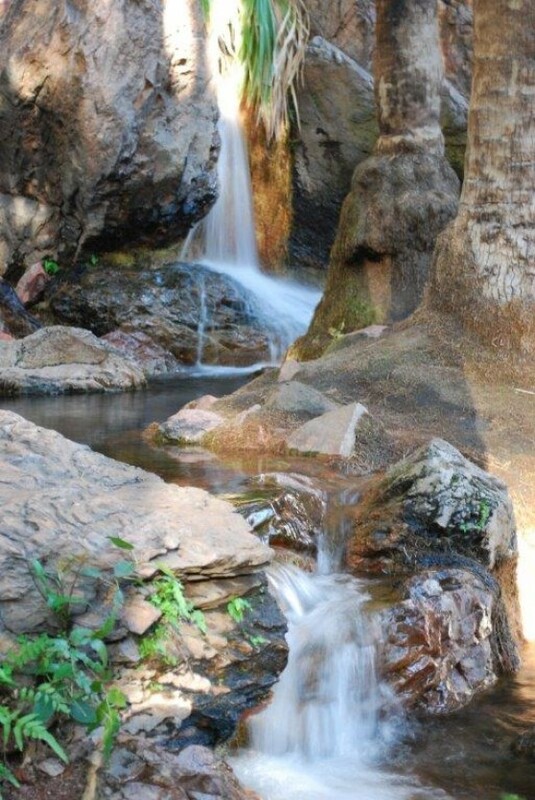 El Questro is situated 110 kilometers west of Kununurra so only about a 90 minute drive via the Gibb River Road. Depending whether you're coming from the eastern states or the west you'll access Kununurra via either Darwin or Broome. The cost of you stay at the homestead varies depending on the style of room you choose and the activities you like to do. 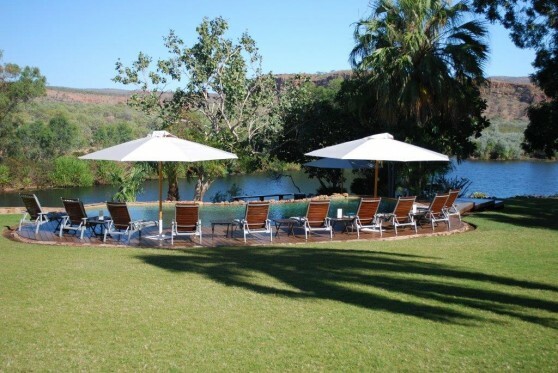 Many of the land based activities are included in your tariff as are all meals, an extensive list of beverages including fine wines, select beers and spirits, accommodation, transfers to and from Kununurra and GST.